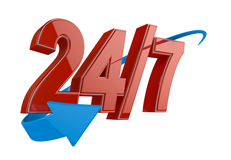 Fountain Hills Locksmith 24 - Our Services Available 24 Hours a day - 7 Days a week! Why Would You Put a Lock on your Mailbox? When you live in a place that has community mailboxes, you are assigned a box where you receive your mail. Most mailboxes with locks are community mailboxes that are in private, gated neighborhoods with a designated spot for all of the mailboxes in one central location, apartment complexes, or condos. The mail boxes are all in one convenient location for the mail deliverer, so if they were not under lock and key, they would also be conveniently located for passers by to easily pick up anyone’s mail they want. Because of this, community mailboxes come with a lock on each box to make sure your mail remains save until you are ready to retrieve it. – Unless you are the first person to be assigned this mail box, there was someone who previously had a key to it and may still have a copy of that key. – When you have lost your mail box keys, you will need a new key so you can access your mail. – The lock becomes weathered or worn out and no longer works. As time goes by, pay attention to the wear and tear on the lock, and also have it lubricated and properly maintained to prolong the life of the lock and avoid a damaged or broken lock or costly repairs down the road. Most of the locks are the same style with a basic cut key style and a round locking component held into place with a clamp bar inside the mailbox door. A locksmith who is familiar with these types of locks can have your mail box lock replacement service completed in no time. Mailboxes are the property of the United States Postal Service and are protected under Federal Law. Tampering with the contents or the locks is a serious issue. However, there are those who are authorized to replace these locks. A professional locksmith is able to get the job done. 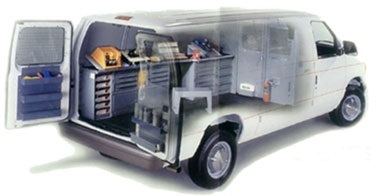 When we arrive, our expert technician will ask for proof that the mailbox is assigned to you. Be prepared to show ID before getting to work on your mail box lock replacement. When you need a mailbox lock replacement, save time and money trying to do it yourself or waiting on your landlord. 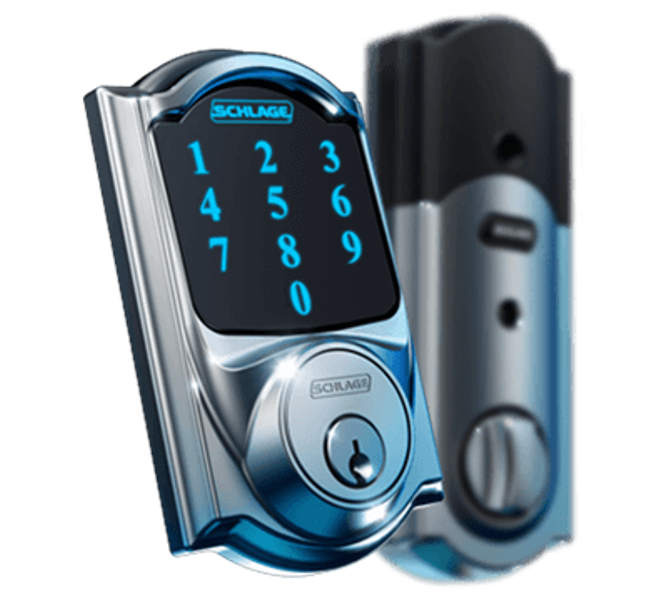 Call an expertly qualified locksmith who is ready to come to you at a convenient time to get the job done right in a timely manner to ensure that your mail is save and secure. NEED MAILBOX LOCKSMITH SERVICE? CALL FOUNTAIN HILLS LOCKSMITH 24 ANYTIME 24/7!